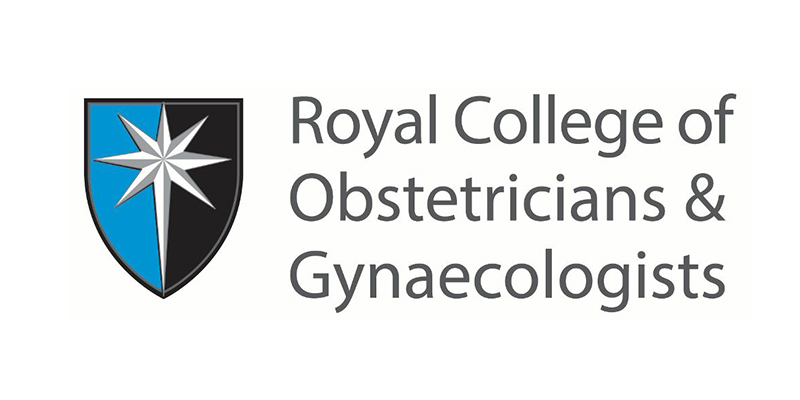 The Royal College of Obstetricians and Gynaecologists (RCOG), has updated its guidelines to suggest that early diagnosis is essential for reducing placenta complications. Conditions such as placenta accrete and placenta praevia are often only diagnosed upon delivery, increasing the risk of neonatal and maternal mortality and morbidity. Both conditions have become a lot more common in recent years, highlighting the need for early detection and treatment. Here, we’ll look at why placenta complications are becoming more prevalent and the new guidelines that have been introduced. Why are placenta complications on the rise? Placenta complications are said to be on the rise due to an increase in both the use of assisted reproductivity technology and caesarean births. Many women are unaware of the risks a caesarean birth presents in terms of placenta complications. However, with each subsequent caesarean procedure, the risks of both placenta praevia and placenta accrete are increased further. The new guidelines introduced by RCOG highlight the need for healthcare professionals to inform their patients of the risks involved with both fertility treatment such as IVF and caesarean births. Placenta praevia occurs when the placenta attaches itself to the lower womb. It can potentially end up covering the entire neck of the womb and cause heavy bleeding throughout the pregnancy or during labour. It is typically checked for at around 20-weeks into the pregnancy, and if detected a caesarean birth is often recommended. Placenta accrete is a lot less common and the risk of developing the condition is increased with each caesarean birth. It can affect anything from 1 in 300 pregnant women, to 1 in 2000, depending upon prior caesarean history. With this condition, the placenta either invades or sticks to the womb muscle, as well as nearby organs such as the bladder. If the condition isn’t picked up until the birth, heavy bleeding can occur leading to an emergency hysterectomy. If it is picked up prior to the birth, the healthcare provider may recommend giving birth earlier. The guidelines regarding Vasa praevia have also been updated. This rarer condition occurs in between 1 in 1200 up to 1 in 5000 pregnancies. The blood vessels leading from the placenta to baby pass extremely closely to the cervix. This can cause them to tear once the waters have broken. If this occurs, it can pose a high risk to the baby. Like placenta praevia, this condition could be detected at the routine 20-week scan. Known risk factors for the condition include abnormal umbilical cord or placenta development, multiple pregnancies and a low-lying placenta. If the condition is diagnosed, a planned caesarean is usually advised between weeks 34-36. If it isn’t detected prior to the birth, an emergency caesarean will usually be carried out. As placenta complications can be dangerous to both mother and baby, early detection is crucial. These new guidelines will help healthcare providers to better discuss the risks and options available to patients considering a caesarean birth and work towards diagnosing the conditions early.